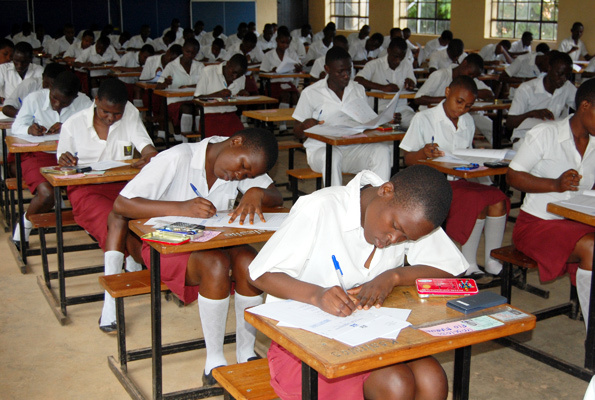 NTINDA – The Uganda National Examination Board (UNEB) has confirmed that it will release the 2018 Uganda Advanced Certificate of Education (UACE) results on Thursday, February 28, putting an end to rumours that they could be out today. UNEB in a short statement on social media confirmed that it will brief the ministry of Education about UACE results on Tuesday, February 26 before releasing them on Thursday. This will be the third time for Education and Sports Minister and First Lady Janet Museveni to release UACE results ever since she was appointed the political head of the ministry in 2016. UNEB executive secretary Dan Odongo says that those who will not be able to go to schools and pick results will access the results by SMS or via the internet. A total of 99,672 candidates registered to sit the exams in 2018, compared to 102,007 in 2017. PML Daily will throughout the day bring you all details about the results.